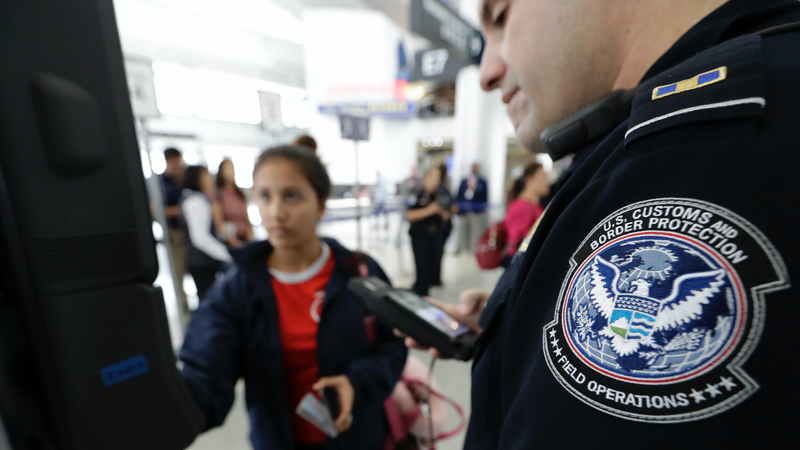 According to a new report by surveillance law researchers, the Department of Homeland Security’s $1 billion “Biometric Exit Program,” which requires travelers submit to face recognition scans, may violate federal law. Starting in June, several airports began mandating face scans at boarding gates for some international flights. The DHS has argued the program prevents identity fraud, but the researchers say the program is on shaky legal ground and has numerous technical flaws. Released by Georgetown Law’s Center on Privacy and Technology on Thursday, “Not Ready for Takeoff: Face Scans at Airport Departure Gates” makes a very clear first argument: The DHS simply doesn’t have the authority to force anyone to hand over their biometric data. 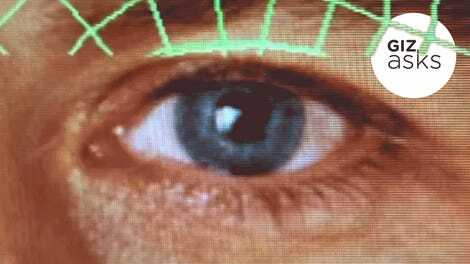 Congress has passed legislation permitting DHS to collect face data from foreign nationals, “but no law directly authorizes DHS to collect the biometrics of Americans at the border,” the report reads. Additionally, the report argues that mandating face scans is such a huge expansion of the DHS’s authority it should have been scrutinized during a public comment period before implementation, as required by federal law. Perhaps just as troublingly, the researchers found a number of technical flaws in both the software itself and how it’s tested for accuracy. The Biometric Exit Program’s stated mission is to catch people exiting the country with false IDs. If Adam’s visa expired and he had to leave the US, for instance, he could give his passport to David. David could leave the country with Adam’s ID and, as far as the DHS knew, Adam was no longer in the US. By scanning the faces of people leaving the country, the argument went, the DHS could close this loophole. The report recommends the DHS end the Biometric Exit Program, at least until the DHS complies with rule-making laws, refines its accuracy, and, most crucially, is upfront about what it intends to do with all this face data.